Is your business really prepared to grow? Having a startup is great, fresh, and exciting, but once that startup begins to turn into a more mature business, there are different challenges that come with running it. The first is how to keep up with or increase growth, the second is how to scale for growth, and the third is finding the bandwidth to perform tasks more efficiently so that the business has more room for profit. The above may manifest in different ways such as experiencing burnout as a business owner from working hours that are way too long or being unabl e to take on new work because your existing employees are swamped. However, these challenges all link together, especially when it comes to the distinction between growth and scaling. When we talk to business owners about growth, I like to find out what their definition is of scaling vs. growing a business. The reason I ask is that there’s a big difference between the two, and many business owners don’t know the distinction. What Does Business Growth Mean? Using the right terminology between the two can be extremely helpful to avoid confusing others. So let’s talk about growth. What does that mean? For the sake of argument, let's say you increase revenue by an additional $2,000 a month. If you're in growth mode, you're going to reinvest that $2,000 a month into resources that allow you to grow even more. That's growth! What Does It Mean for a Business to Be Scalable? Scaling is a different story: scaling is about adding revenue to your business at an exponential rate while only adding additional resources at an incremental pace. 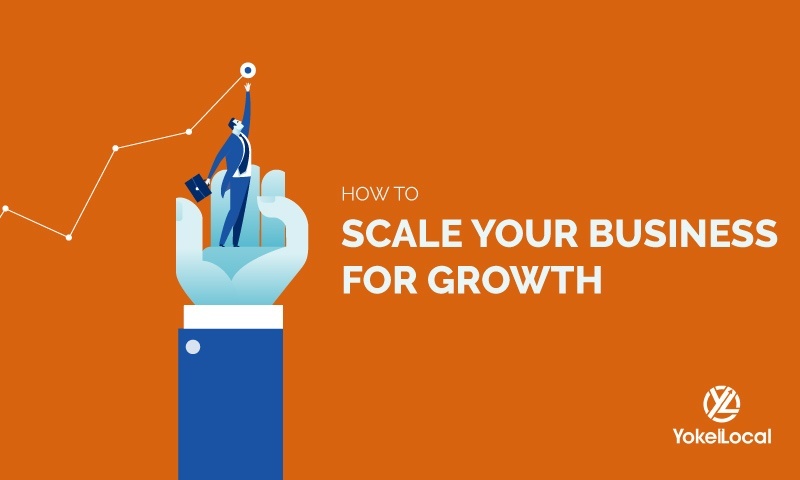 Growth vs Scaling in Business: Which Is Right for a Business? Every business is different and comes with its own challenges, but most businesses definitely want to grow. There’s no doubt about that. However, what about scaling? What I can say is that, in many cases, if you’re thinking about growth, you should also be thinking about scaling. In many cases, scaling should be your priority. Scalability is important because it increases revenue without increasing overhead, making the process more efficient and profitable for a business owner. You should be looking at all aspects of your business that can be replicated easily and hopefully inexpensively. You should be looking for solutions that can bring in additional revenue or maintain existing revenue without adding much more in expenses. Doing this correctly and often can free up tremendous resources. These newly found resources can be used elsewhere, and this is when things become exciting! You see, if you do this often and make these part of your conscious decision-making process, you will find significant waste or additional resources you had no idea even existed. Those added resources can put your business on a much better footing, have dramatic effects on your profitability, and put your business on the fast track to your definition of success. One of the main reasons why business owners should choose not to scale is timing. Scaling, on occasion, requires an initial investment that is a risk to the business at first. 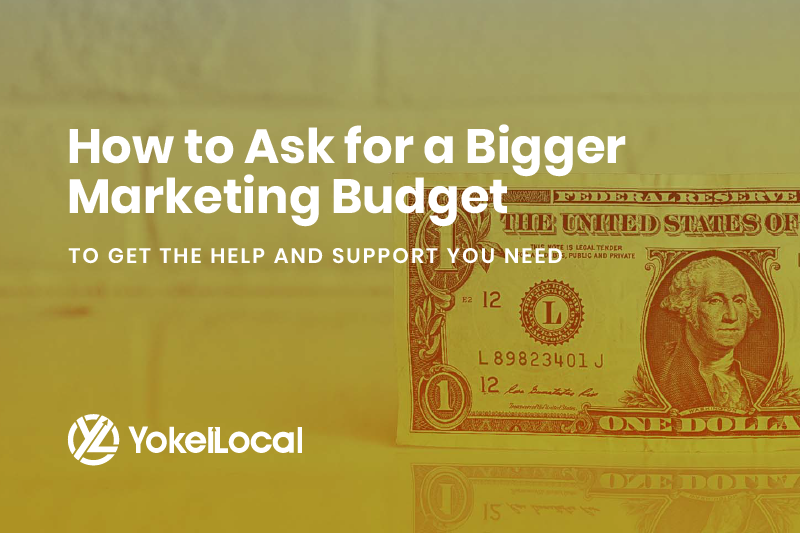 If initial expenses outweigh revenue but have the potential to really free up more valuable resources, you as the business owner will have to weigh the options. Sometimes, scaling too fast can have consequences that your budget won’t handle. However, keep in mind that without risk, there’s no reward. This is where many small business owners run into problems. One commonality that I find with many business owners is that they are the business. Let me say that again: they are the business! The business ceases to exist without their daily input, direction, management, and decision-making ability. If this sounds like you, you need to break these bad habits holding your business back and make these moves now if you want to grow or scale your business. All too often this does not happen because the business owner keeps getting in his/her own way. This is not the mindset of scalability, so a reframe is often in order. To scale or grow, you must always be looking for ways to fire yourself and get someone else in there to take on responsibilities. If you don't, you’ll find you don’t own a business; you own a job. You’ll probably work harder and get paid less than if you just went out and got a job for some other company that understands the power of growth and scaling. So what should you do? Here are the steps I recommend to disengage from the things that take up your time as a business owner and focus on scaling. 1. Write out a list of all the things that you do on a daily basis. Get a journal if needed. Over the coming weeks, determine which items require the most significant level of skill versus the things that require the least amount of talent. 2. Figure out how to quickly fire yourself from those low skill level tasks that you're currently doing and hire someone else to do them! I don’t care if it’s full-time, part-time, a virtual assistant, or outsourcing partners to do some of these things. Just get someone! 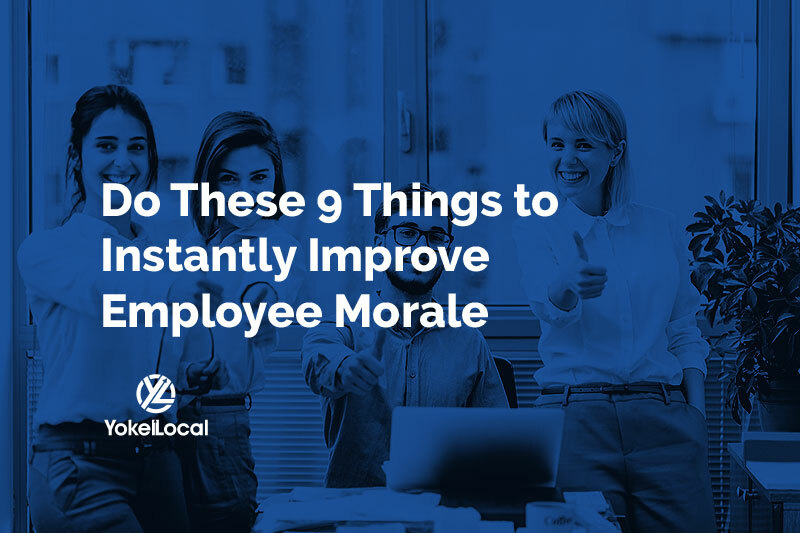 You’ll most likely find that they are better and more efficient than you at these tasks anyway. Guess what? Now you can spend your time on the portion of the business that requires your appropriate skill sets, the stuff that you are truly good at! Now that you've done this once, you need to do it over and over and over again. I guarantee you can find people that are more skilled and qualified at doing these things for your business. Get over the fact that they may do it differently than you. What is important is that they get the job done! And if they can't get the job done, cut ties quickly and find someone that can. If you make the wrong hire, which you are probably going to do from time to time, don't get discouraged and think that no one else can do the job right. It was just that, that person could not do the job right. What is important is that you're not the one doing the job.